This retro inspired table lamp is the perfect addition to your desk or study areas. 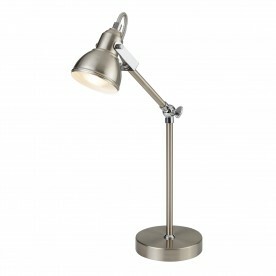 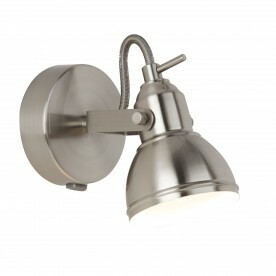 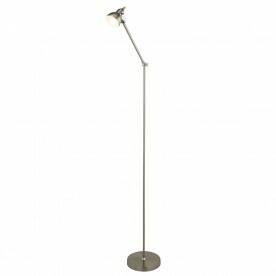 The shining satin silver finish creates a stylish effect and makes the item stand out. 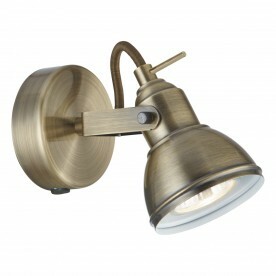 Direct the light using the adjustable head and arm.